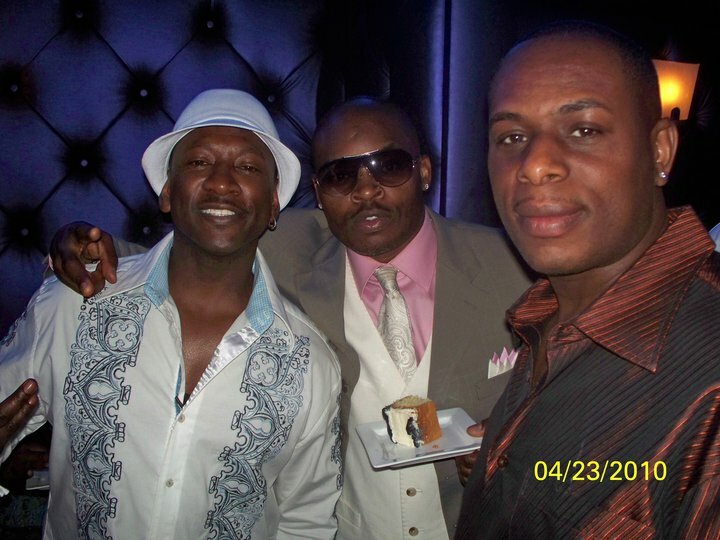 COULD ATLANTA RAPPERS K CHILL & TETRAZ BE HEADED TO THE “SHARK TANK” TV SHOW? Most people are aware that the Atlanta rap group “K Chill & Tetraz” have been experiencing a revitalization of their brand. 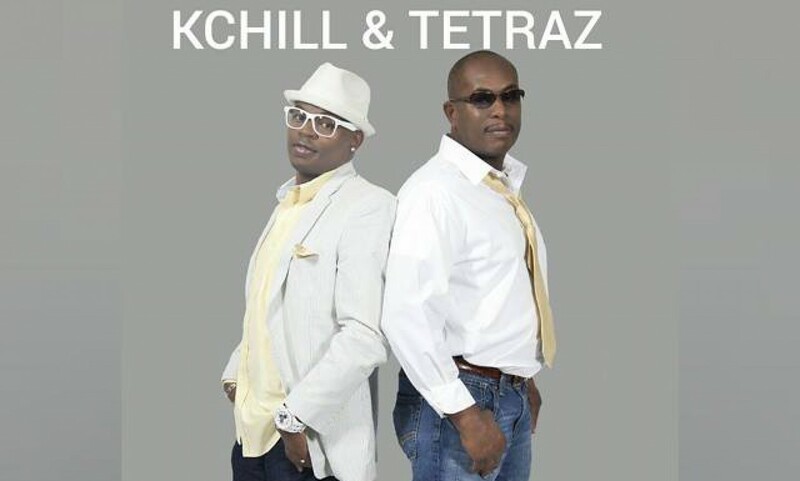 With the recent announcement of them reuniting and performing at Hot 107.9 BirthDayBash20 in Atlanta Georgia June 19th and them releasing their tell all controversial video “K Chill & Tetraz: The Untold Truth” the news just keeps getting better. On the heels of K Chill receiving a career changing role in the 20th Century Fox new movie Alvin & The Chipmunks 4 you can now add entrepreneur to the equation. The group has a patent on a new invention called “The Drink Lock” that investors are clamoring to sink their teeth in. With multiple meeting scheduled to present this miraculous device it seems natural for the two to go after the biggest sharks on the planet and that is the “Shark Tank”. After the initial preliminaries who knows where this product may end up. Several investors have already commissioned a 6 to 7 figure deal but exposure is key to a successful new product/brand launch. As any good businessman knows aligning yourself with the right Shark can pay big dividends as well as accelerate your business to highs. Who will they choose? No one really knows but one thing is for certain it is never a dull moment when reporting on these two innovators. Previous Post20th Century Fox Taps Local Rapper K Chill For The New Alvin & The Chipmunks Movie 4Next PostCOULD ATLANTA RAPPERS K CHILL & TETRAZ BE HEADED TO THE “SHARK TANK” TV SHOW?